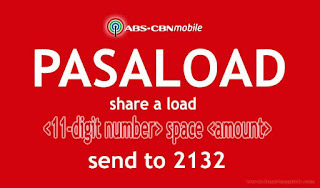 If you’re a prepaid ABS CBN Mobile subscriber, who wants to use Pasaload service, you can easily do that by simply following the format on how to send or share a load to another mobile number. This only covers sharing a regular load to a friends and love one cellphone number. As of now you can’t share any text, surf and call promos using ABS CBN Mobile SIM unlike Globe, TM, Smart and Talk N Text. You can buy load card and e-load at your nearest SM malls Hypermarket, Waltermat, Savemore, Ministop, 711, Globe stores and outlets. Also check at any AutoloadMax retailer to reload your prepaid account. Tip: ABS CBN mobile number prefix usually starts on 0937 –XXXXXXX. Before you send your first transaction make sure to double check the format, mobile number and amount to avoid load deduction. 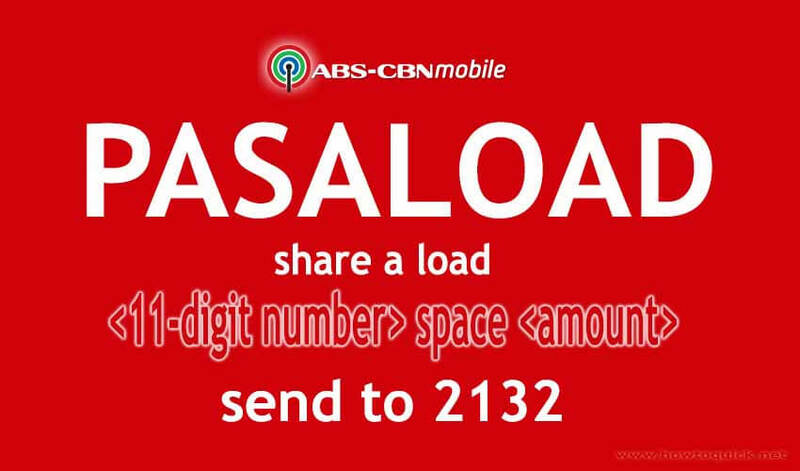 On every successful pasaload, you will receive an SMS notification from ABS CBN mobile. If this tutorial helps you, share it with your online friends via Facebook, Twitter and Google.